All that durability adds a bit of bulk to the device, measuring 151.9x74.9x9.9 mm vs 148.9x68.1x8 mm for the plain S8. At 208 grams, the new phone is a bit heavier than the 155-gram S8 as well. But you’re also getting a far bigger battery. The Galaxy S8 has a 3,000mAh battery, but the S8 Active has a massive 4,000mAh one, which should allow it to last well into a second day. And you can still charge it wirelessly. 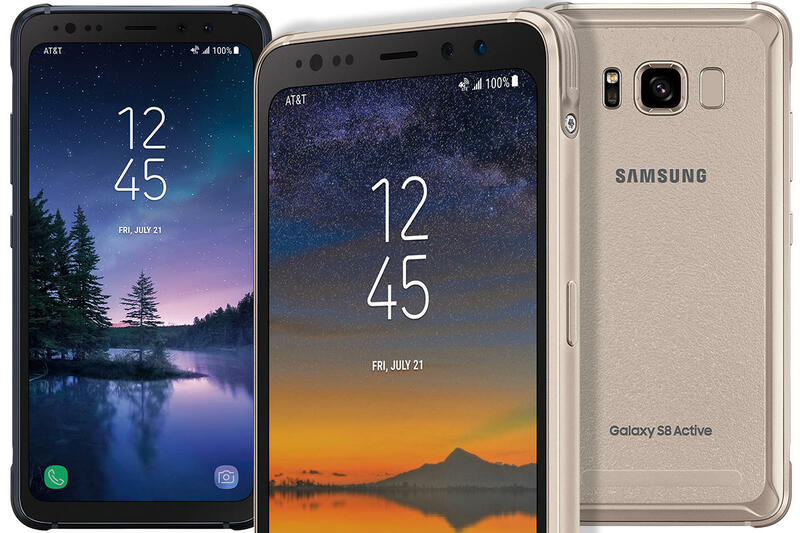 Samsung is selling the 64GB Galaxy S8 Active for $850 ($100 more than the Galaxy S8) in two colors, gray and gold. It is available for preorder at AT&T for shipment on Aug. 11. Samsung says the device will be exclusive to the carrier for a limited time.